The UK’s top female racer, Bethany Shriever, has traded in her European team and gone all Apple Valley, California on us … this time last week she was riding around on a beautiful white Supercross BLK as part of the BVC Bikes Supercross Team based out of Herselt, Belgium and this week she’s on, well, that same bike, although she’s traded in her team jersey for a full Factory Supercross kit. The switch may not mean many changes in her day to day BMX life but obviously the Factory Supercross deal will mean more support as she embarks on the Olympic points race leading up to Tokyo 2020 … the end goal. 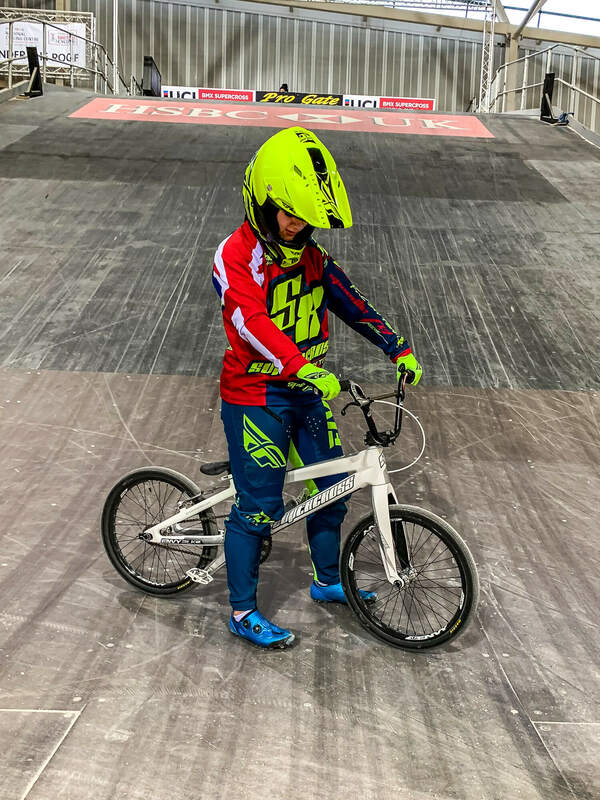 After a slight lull since winning the 2017 Jr. World Champion in Rock Hill in spectacular form, Shriever showed the BMX world what she’s capable of when she won her first UCI World Cup round at Circuit Zolder earlier this year. 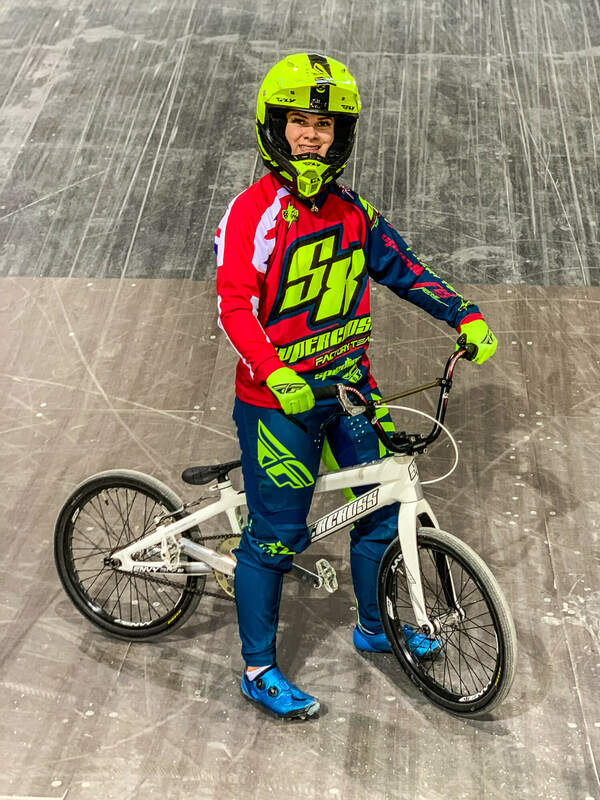 Will her new Supercoss family inspire her to focus that huge potential into a steady stream of podiums in the future, will we see some appearances in the team pits at USA BMX nationals, we hope so!